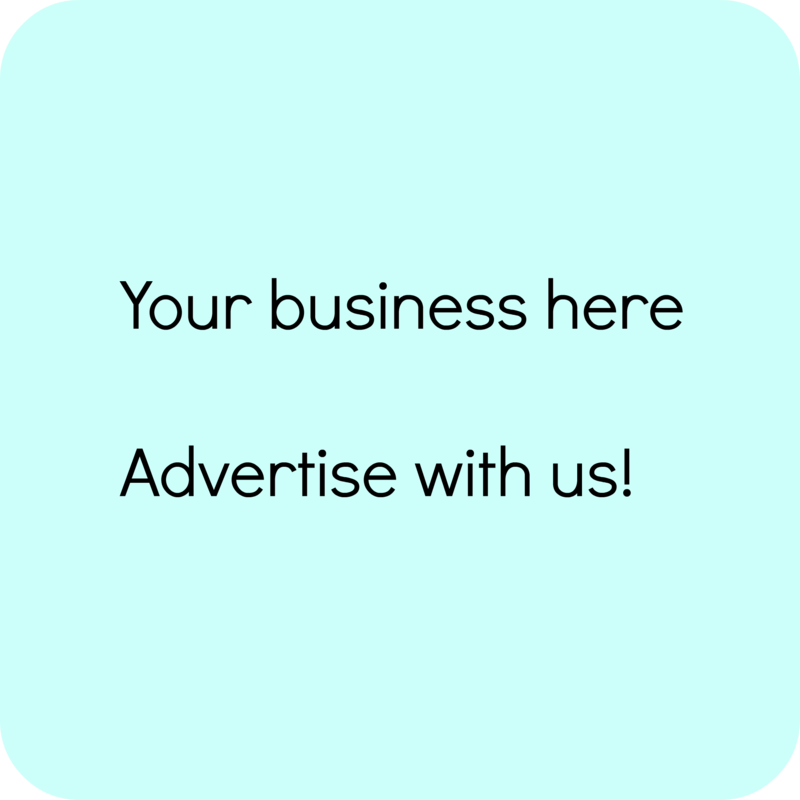 Starting a Cupcake Business - Is it for you? Find out here! Does everyone rave about your cupcakes when you bake for family and friends? Are you known as the Cupcake King or Cupcake Queen amongst your friends? Have you ever thought you could start your own cupcake business? If you answered YES to at least two of these questions then this book is specially written to answer all your questions. I am often asked how to sell cupcakes and how to go about starting a cupcake business from home. This ebook will help you from the beginning stages of thinking about starting your own business through to checklists for completing orders on time. a guide to working from home and turning your love of baking cupcakes into cash. Baking cupcakes is a fun and profitable business to be involved in. You can cater for weddings, birthday parties, and community events without having to leave your home. 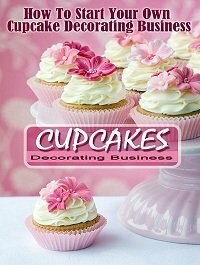 This book will show you that you don't need to be a professional chef to run a successful cupcake baking and decorating business. Feel like earning some extra cash? How to Start your own Cupcake Decorating Business is the perfect place to start. Since this is a downloadable e-book, you get INSTANT ACCESS to this home-based business guide. All orders are 100% secure. Over the years, I have discovered that everyone loves cupcakes. Wouldn't it be fun if you could learn how to get paid to bake and decorate delicious cupcakes? With How to Start your own Cupcake Decorating Business you can. 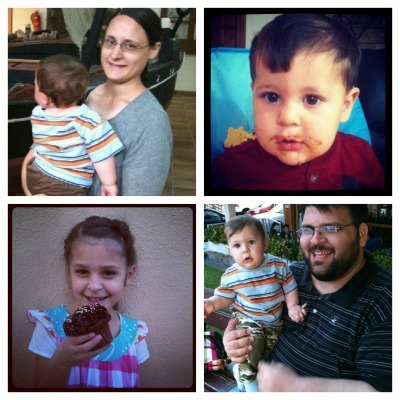 I am an American expat living in Abu Dhabi, UAE with my English teacher husband and two children. My interest in cooking and my desire to work from home, prompted me to begin my website in 2008. A question that I keep being asked is how can I turn my cupcakes into cash? To answer this, I have put together this handy guide to help you start your own home-based business with minimal outlay. This hands-on, guides walks you through the process of deciding if a home-based baking business is perfect for you. With your purchase of How to Start your own Cupcake Decorating Business you receive my personal guarantee for life, so you can feel as confident as I am that you'll love this book. 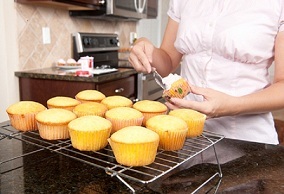 You can relax and enjoy your baking experiences at your own pace and in your own good time. And if for any reason you are not 100% happy with your purchase of How to Start your own Cupcake Decorating Business you can request a full refund. No questions asked. With your purchase of How to Start your own Cupcake Decorating Business you will receive personal email support. Ask a question or get clarification anytime. 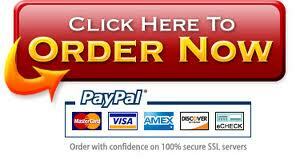 Purchase with a credit card or Paypal. Choose the secure option that is familiar to you so your online shopping experience fits your comfort level. And since each and every transaction is secure, you can feel comfy with your purchase. How to Start your own Cupcake Decorating Business is a great place to start. P.S. Remember, you receive free email support and my personal lifetime guarantee. You have nothing to lose, and a future full of being your own boss and running a successful cupcake decorating business to look forward to.